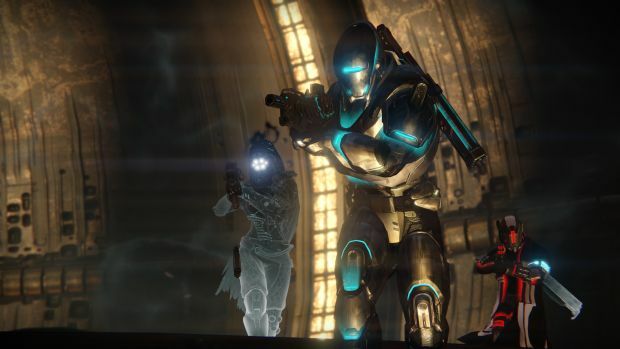 This week’s activities will look very familiar to Destiny players. The weekly reset has come and gone for Bungie’s Destiny bringing a range of new weekly activities. These include the Fallen S.A.B.E.R. Nightfall which features the modifiers Epic, Fresh Troops, Match Games, Airborne and Catapult. 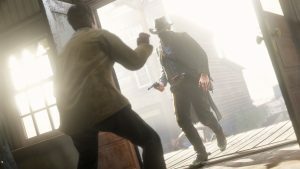 In short, you’ll deal more damage while in the air and can chuck grenades at a fast rate but enemies will be resistant to damage that isn’t according to their Elemental shield type. The modifiers for Challenge of the Elders this week are Fresh Troops and Trickle – which is always a blast to deal with. Melee kills offer bonus points this week and you’ll be up against Keksis the Betrayed, Val Aru’un and the Seditious Mind. Raiders will contend with Golgoroth in this week’s King’s Fall Challenge. Simply pass his gaze between all members of your fireteam during each damage phase to complete the challenge. What are your thoughts on this week’s activities? Let us know in the comments.